After a 17-hour bus ride from Buenos Aires, I finally reached the town of Puerto Iguazu near the Iguazu Falls, my last stop in Argentina. 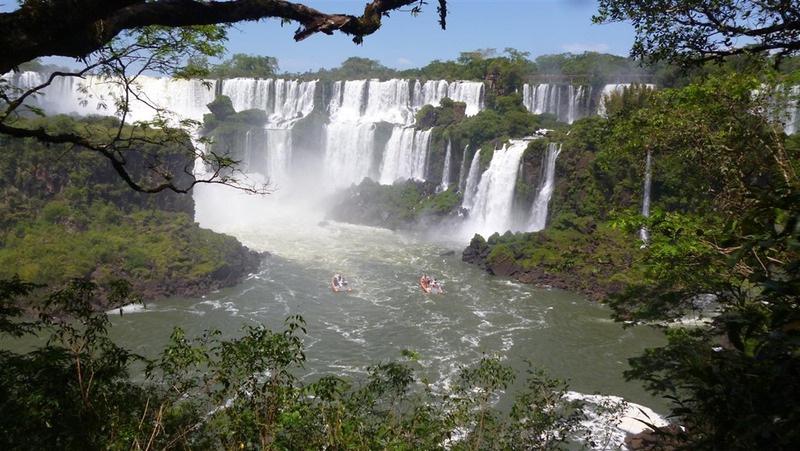 From here I will be heading to Brazil, with my first stop in the town of Foz do Iguacu to check out the falls on the Brazilian side. Below is a quick summary of my trip.